Upgrade ability of Gunnery Checks by 1. Customized Controls: Osaba Nian (Sector Force Lantilles) adds 1 Boost to piloting checks made with this craft. Improved Safety Features: Whenever a character in this vehicle would suffer wounds or strain from a Critical Hit the vehicle suffers, as a result of working on the vehicle, or other similar occurrences, the character suffers two fewer wound or strain, to a minimum of 1. Masterful Construction: If this craft ever suffers the "Vaporized" Critical Hit result, or otherwise be instantaneously destroyed, it instead suffers the "Breaking Up" Critical Hit. Osaba Nian's Signature Vehicle: Upgrade Ability of all Mechanics Checks on this vehicle once. Tuned Maneuvering Thrusters: Increase Handling by 1. Bolstered Armor: Increase Armor by 1. 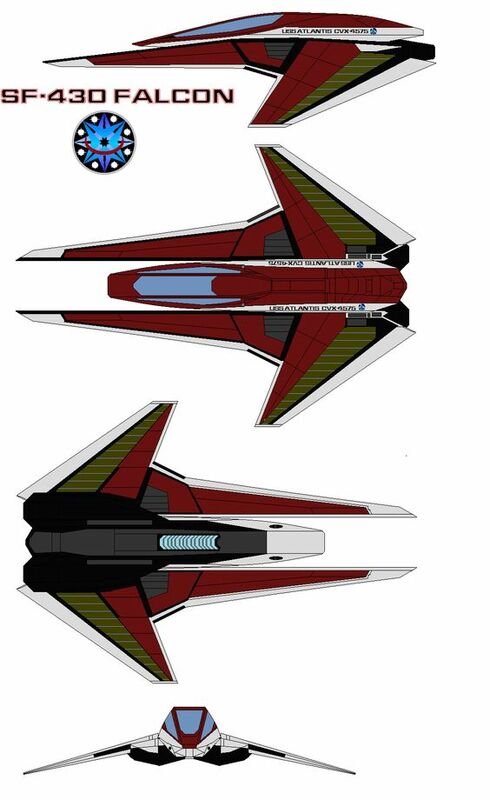 A prototype space superiority starfighter built by Bimbsy, assigned to Osaba Nian for testing purposes.